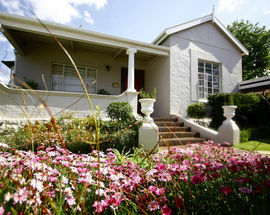 A Melville institution, Melville Manor Guest House is one of the oldest in the popular suburb, having first opened in 1995 in time for the South African Rugby World Cup. 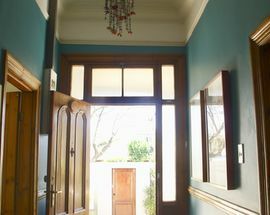 The building itself is also one of the oldest in Melville, built in 1914. 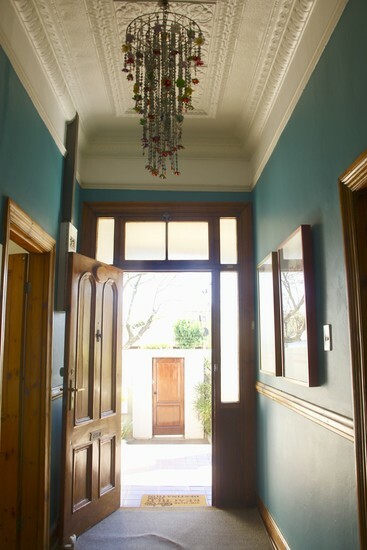 A charming colonial-style home, Melville Manor retains many of its original period features such as pressed iron ceilings, Oregon architraves, shady verandas supported by elegant pillars and a corrugated iron roof in the style of Joburg’s first wood-and-iron houses. 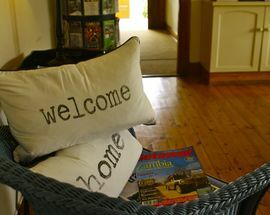 Inside and outside the guesthouse is an elegant mix of heritage and colourful modernity with pops of colour in the upholstery and quirky embroidered welcome pillows contrasting perfectly with genteel wicker wingback chairs and other items of period furniture. There's a choice of two budget rooms, two standard rooms, and three garden rooms and each comes equipped with free WiFi, a mini fridge and room safe. Guests can take advantage of Melville Manor's peaceful gardens which are filled with indigenous South African flowers like the strelizia and in the heat of summer take a dip in the small pool. 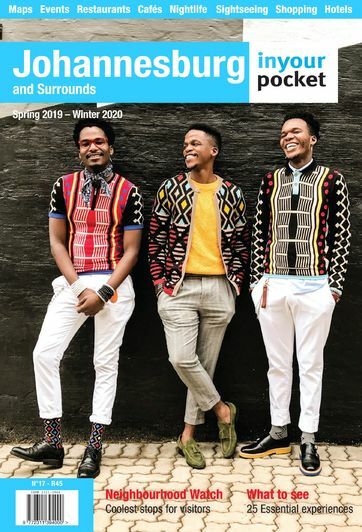 In spring in particular the whole place is alive with colour as a proliferation of geraniums and petunias bloom while pots of lavender sweeten the air on the patios. 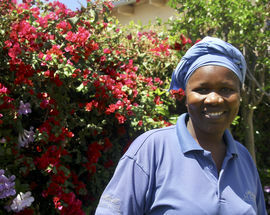 The Melville Manor Guest House team is made up of Anna, Irene, Caroline and Jane. 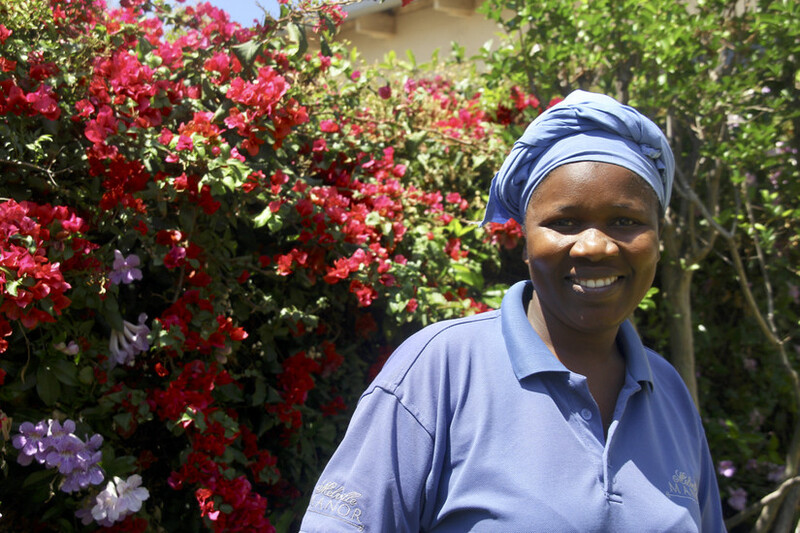 Anna has been with the guesthouse since its earliest days and has been fondly termed by recurring guests as their 'Joburg Mother' or 'Gogo'. Meanwhile Irene is the resident sports fanatic who will keep you clued up on all the latest happenings in the cricket and rugby world. 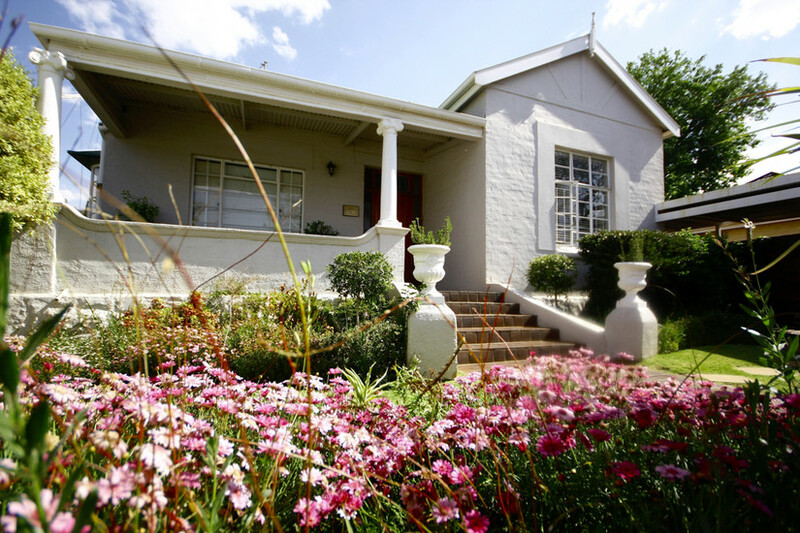 Whether you are looking to take a stroll through the neighbourhood, climb the Melville Koppies, chill out at the nearby Emmarentia Dam, catch a rugby match or head into the city for an adventure, friendly and helpful advice comes as standard. The location is perfect for those who value walkability and relaxation as the quirky low-rise village-like high street 7th Street with its many inviting shops and cafes is just a five minute walk away. 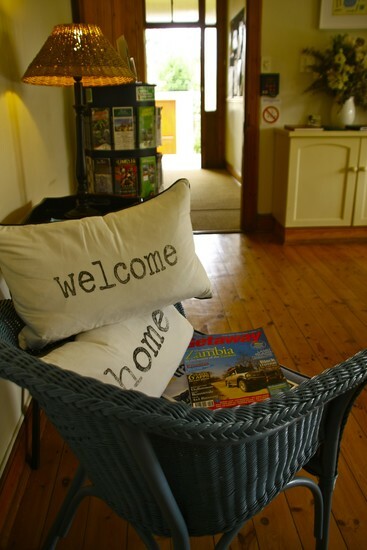 Melville Manor offers airport transfers, and included in your stay is a full English breakfast (try the delicious omelettes or poached eggs) and a fresh fruits platter, while for lunch or dinner Melville's great choice of restaurants is just a few blocks away. 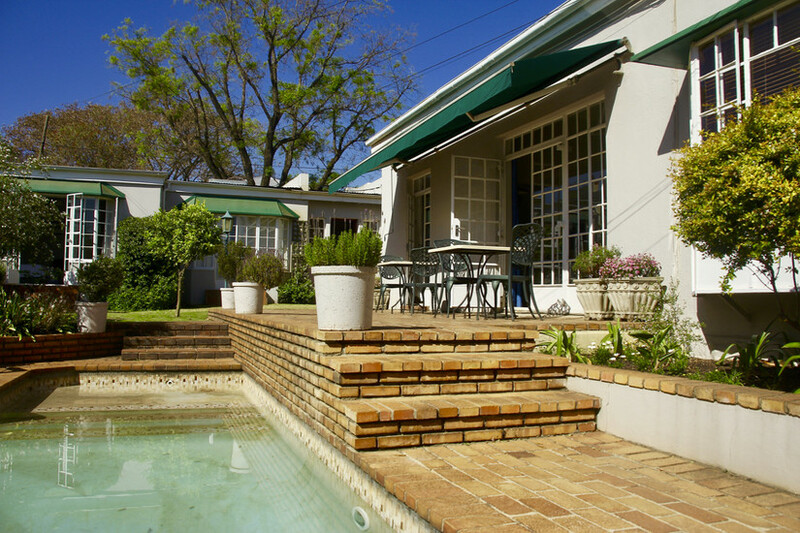 Melville Manor Guest House is a member of the Johannesburg Guesthouses network, which offers an excellent range of more than 20 owner-run guesthouses all based in and around the beautiful northern suburbs of Rosebank and The Parks. 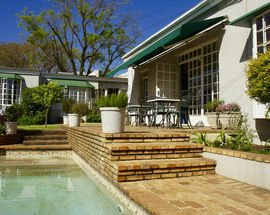 See the booking website johannesburg-guesthouses.co.za for the full range of options.